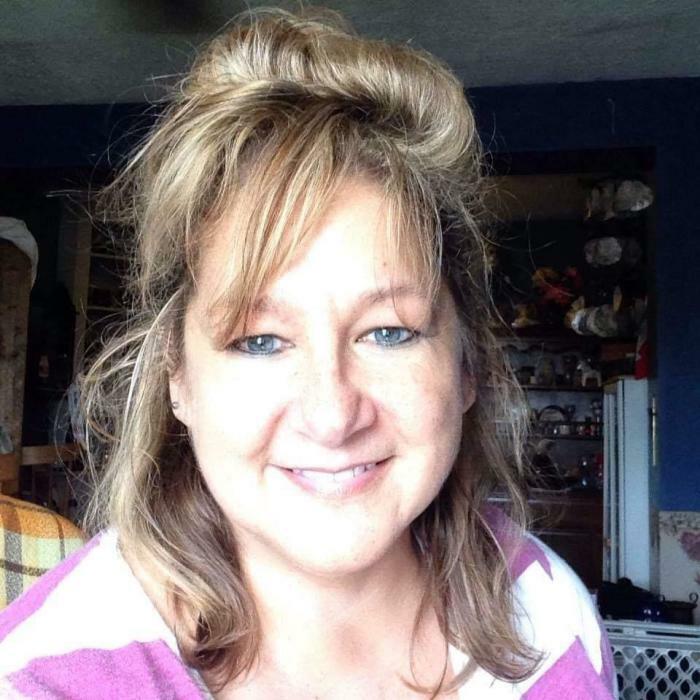 Joan F. Stelmach, 53, of Littlestown, Pennsylvania passed away peacefully on Saturday, January 26, 2019 after a long battle with cancer at the Johns Hopkins Hospital Kimmel Cancer Center in Baltimore. Born January 27, 1965 in Goshen, NY, she was the daughter of the late Frank and Roseann (Medulan) Mydosh. She was the loving and devoted wife of 26 years to Richard Stelmach. Joan will be deeply missed by her family and friends. Surviving in addition to her husband are son, John Sibirtzeff of Littlestown, PA; daughter, Kendra Sibirtzeff of Anaheim, CA; siblings, Bryan Mydosh of MI, Cynthia Mydosh of NJ. She was predeceased by a brother, Vaughn Mydosh. A Celebration of Joan’s Life will be held at a later date. In lieu of flowers, memorial donations may be made to the CLL Global Research Foundation (cllglobal.org).